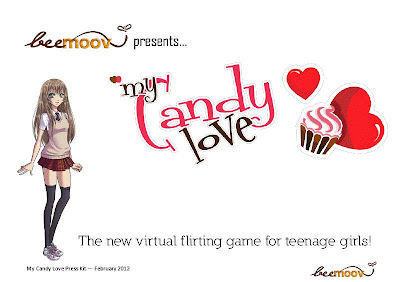 Just started this online dating game for girls. Really cool indeed. But what I dislike about online dating game is that there's always something called the "Action Points" which limits what you can do in one day. Really hate this system of the game. Also, its really hard to click on the dialogue and move on smoothly since its a web based game. I tried using Google Chrome & its really hard to play because if you end up clicking too much, you would highlight the page instead. So I used Firefox instead which is much easier. However, I like the drawing, its really decent. Love the customization of the main character. Pretty worth spending time to play. Try it out now!! Note: For anyone that started playing. Add my character!! My username is Elycia ...!! !